Second ECU unit works hand in hand with the standard engine control unit. Your vehicle works with 2 functional control units. The existing components of the vehicle will not be exchanged. 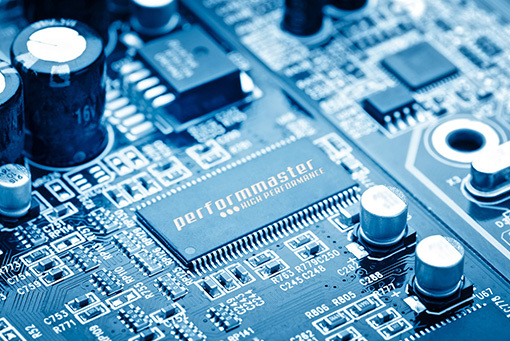 No intervention in the series engine control unit by opening, reprogramming or soldering. No breaking or spinning the serial wiring harness. Tuning can be upgraded to 100% and the vehicle can be restored to its original state. 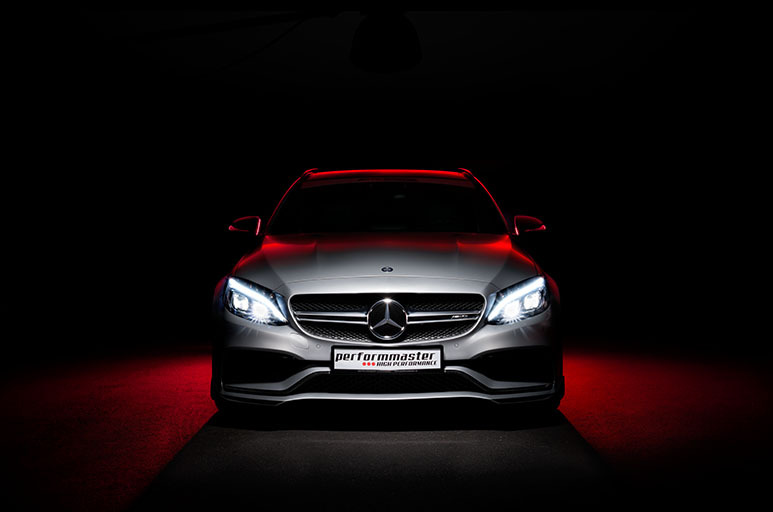 No problems with vehicle updates in customer service, since your Mercedes AMG remains fully diagnosable and, for example, Engine control unit updates can be performed without losing the tuning. Full integration and communication with the CAN bus system of the Mercedes AMG. The values of the vehicle are monitored in real time via the vehicle-side sensors, e.g. Speed, air mass, rail pressure, water, oil, – transmission, – intake manifold, – exhaust temperature, vehicle speed, etc.. The CAN bus communication allows the optimization of all relevant values, taking into account the influencing factors. This allows the necessary adjustments such as boost pressure, ignition timing, fuel quantity, raising the maximum speed. All this is controlled by a 2nd control unit. All factory motor protection functions are fully retained. Highest quality of the components that are used. Manufacturers of these components are the same suppliers that vehicle manufacturers use. Test procedures and quality controls are equal to the vehicle manufacturer, EMC, tightness, corrosion, vibration stability, etc. 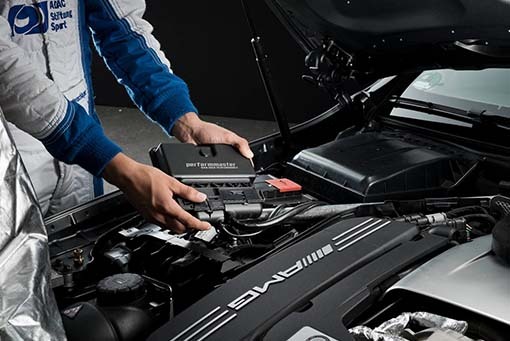 In Germany, designed, developed and independently certified by the TÜV for each individual product. Die aktuellste Einrichtung mit einem MAHA Leistungsprüfstand um die Standards der Fahrzeughersteller zu erreichen wird für die Entwicklung verwendet. 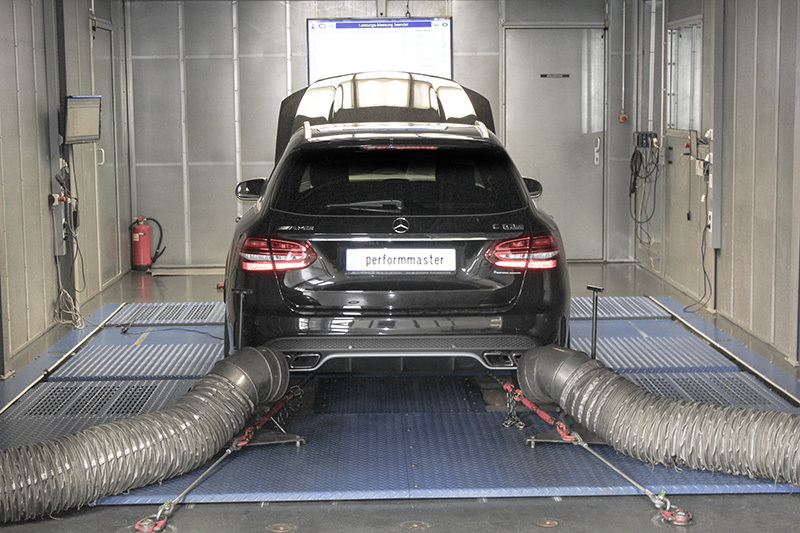 performmaster takes the responsibility: Therefore, we offer a comprehensive warranty on engine, transmission, differential, turbo and other components up to 2 years from installation / 100,000km in Europe.